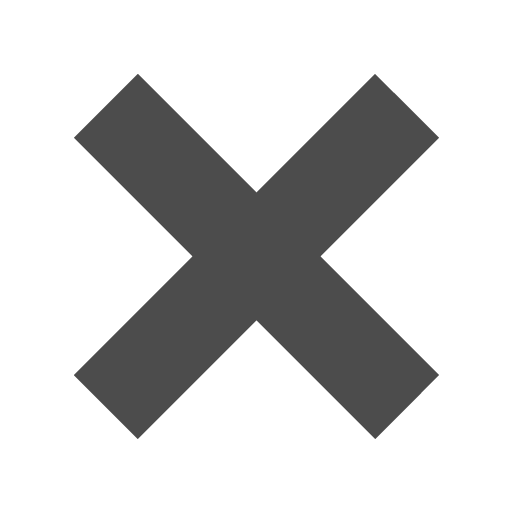 can you put a logo on this? Sorry, we do not do logo printing. I would like these for two 125 ml jars of jam attached to a folk art sign. Is the bag strong enough to hold the weight? At what height on the bag is the draw string? The bags should be strong enough to hold that weight. Regarding the height of the draw string, that depends on the bag size you are looking at. Please see your email for additional details. 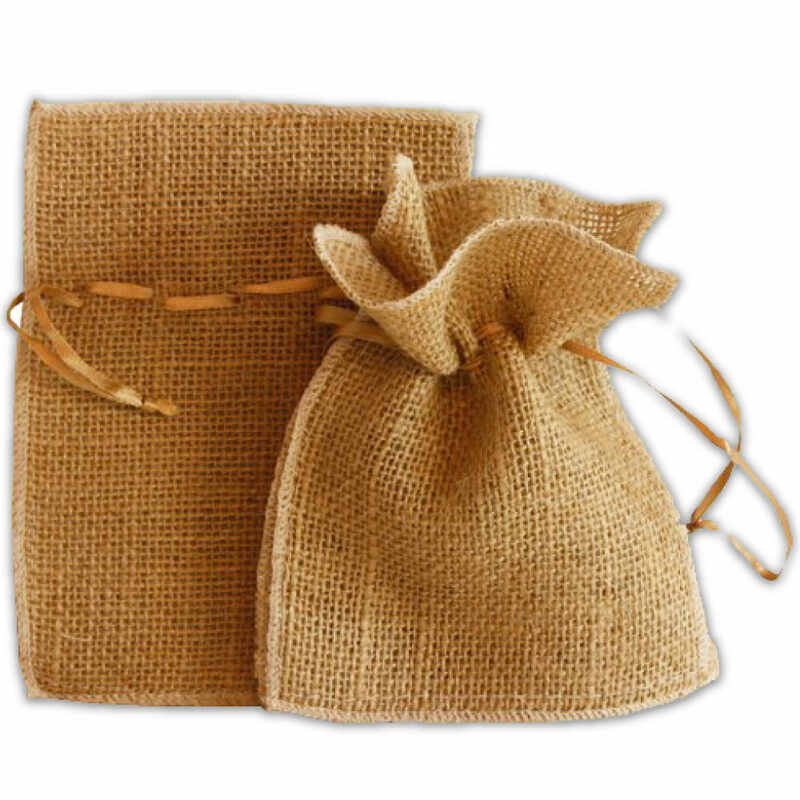 Go all natural with our Natural Burlap Pouches. A cute accessory for your smaller items, this coarse burlap will give your pouch a rustic and pastoral look that will warm your heart. With our assortment of sizes and assortment of colors, we'll make any natural look all the more natural. We even have a Christmas design for a cute alternative to a regular gift bag! Just pull the strings and your gift, party favor, or storage is good to go! From natural burlap to oatmeal linen, from dark brown to silver, our selection is wide. The woven finish will certainly make your guests smile and the strong material is sure to leave your items secure. From candies to jewelry, from coins to craft materials, these burlap pouches will bring the nostalgia out of everyone. 4 ½ x 6 in. 5 1/2 x 9 in.